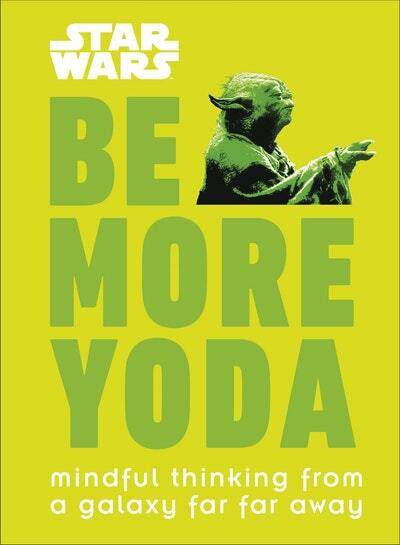 Find your Zen with the world's most famous Jedi - Master Yoda. Love Star Wars Be More Yoda? Subscribe to Read More to find out about similar books.